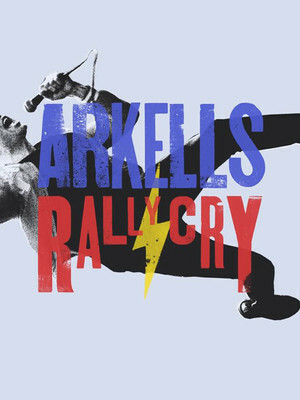 Canada's very own sons are hitting the road on their much anticipated 2019 'Rally Cry' tour! Expect a show chockablock with their trademark 'rock and soul' sound, whilst introducing a melting pot of influences that underpin a Coldplay-esque pop aesthetic. With something of a cult following built around years of national touring in their native Canada, the outfit is poised to cement their name on the international scene and won't be an insider's tip for long. Their euphoric and high energy live shows are the perfect way to best appreciate the band's penchant for infectious melodies and killer hooks, so put on some comfy shoes and prepare to dance the night away! 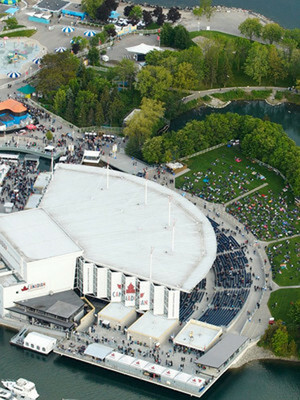 Seen Arkells? Loved it? Hated it? Sound good to you? 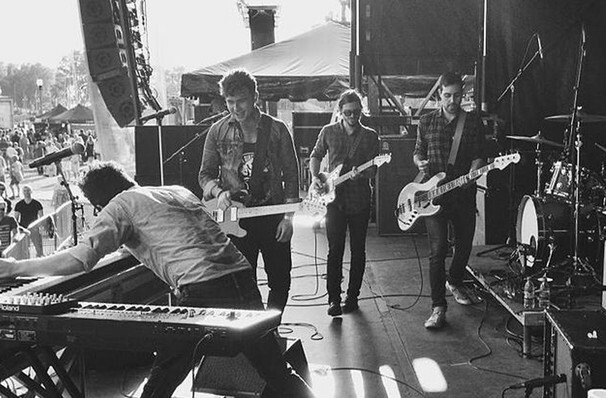 Share this page on social media and let your friends know about Arkells at U Street Music Hall. Please note: The term U Street Music Hall and/or Arkells as well as all associated graphics, logos, and/or other trademarks, tradenames or copyrights are the property of the U Street Music Hall and/or Arkells and are used herein for factual descriptive purposes only. We are in no way associated with or authorized by the U Street Music Hall and/or Arkells and neither that entity nor any of its affiliates have licensed or endorsed us to sell tickets, goods and or services in conjunction with their events.